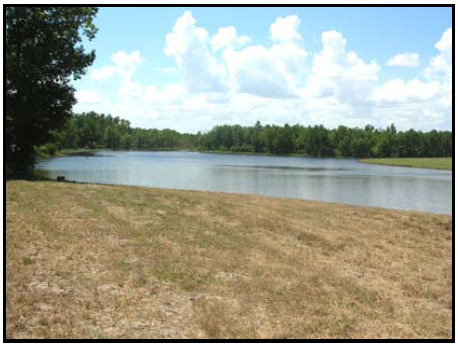 Bennett's Branch Farm consists of woodlands, fields, and pastures and a large private lake in SC. 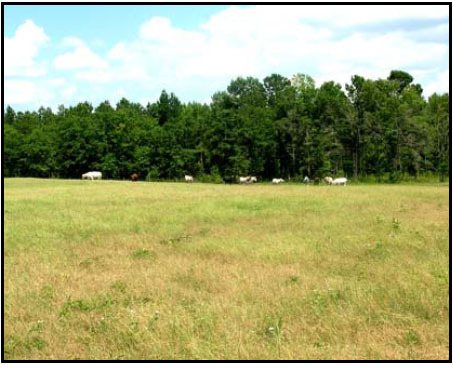 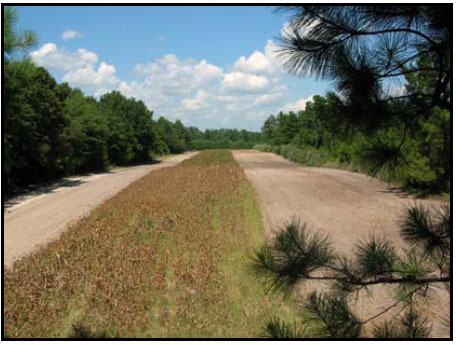 BENNET’S BRANCH FARM (166.5 acres) is located approximately one hour from Charleston near Lake Marion. 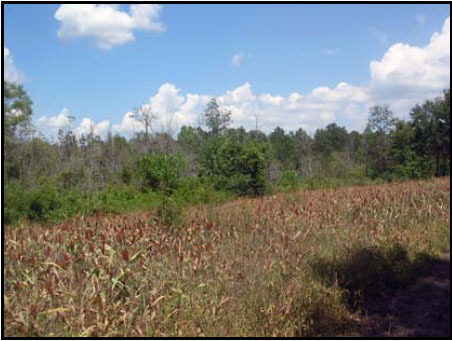 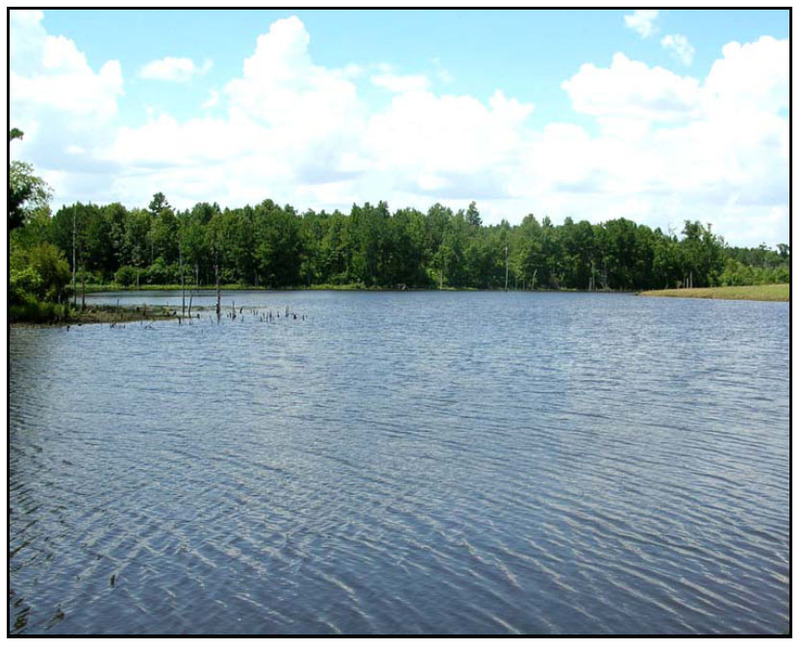 The land consists of gently rolling woodlands, fields, and pastures surrounding a large private lake. 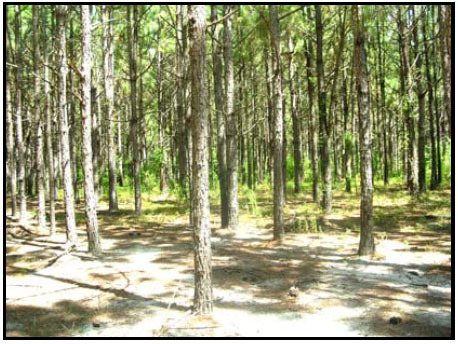 The farm is presently used for hunting, fishing and other recreational activities. 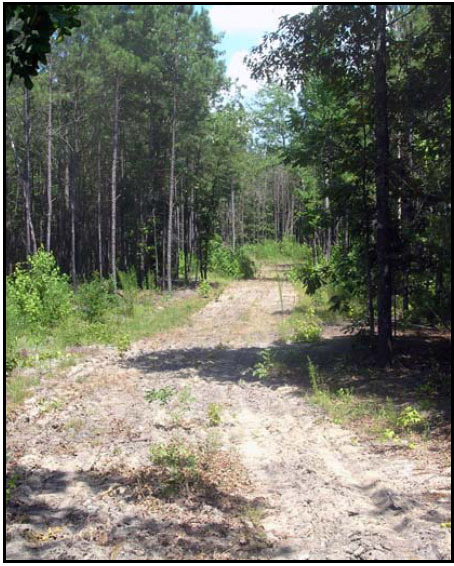 Due to its location, beauty and other physical characteristics this property would appeal to investors, developers, sportsmen and outdoor enthusiasts.